DS8228 framed glass shower door seals – a clear replacement seal which slides into the drip rail. Slide the current seal out of your drip rail and match the end pattern to one of our seals. 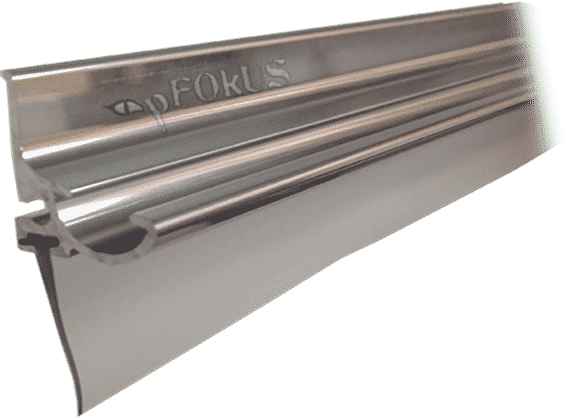 If the seal is not present look at the pattern on the drip rail or look below and purchase one or our replacement drip rails. Sometimes it is easier to replace the drip rail on the glass door if you are unsure of the current seal pattern you have now. The drip rail is constructed of aluminum and installed with double sided tape which takes only minutes to install. No tools needed to complete this task, just a little elbow grease. Before replacing your framed glass shower door seal, try our Benaz water dot and etching remover. Simply apply Benaz to your glass door and instantly, the glass will start looking new. Valore will prep the glass and seal all in one simple application. 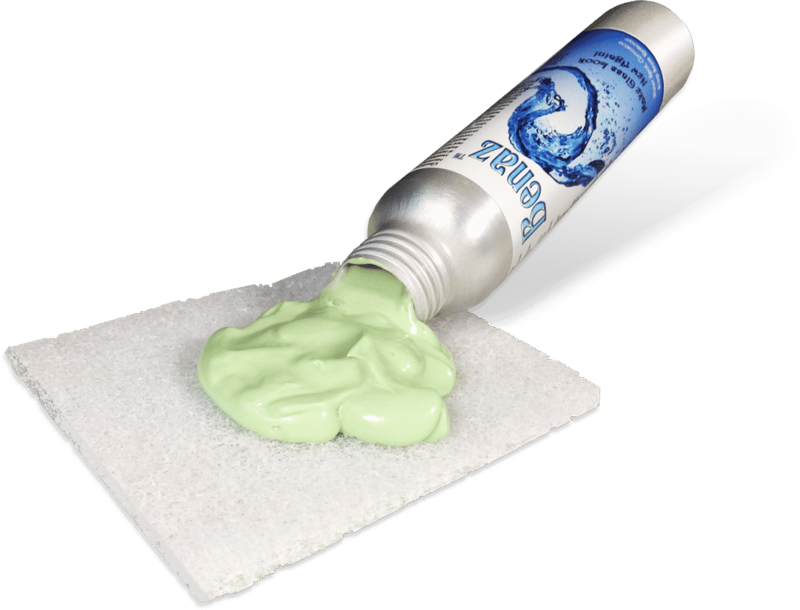 Simply spray Valore on the shower glass after Benaz treatment on old glass or for newer glass, just spray allow to set and wipe away within minutes. Shower within minutes after application do to Valore’s molecular technology. 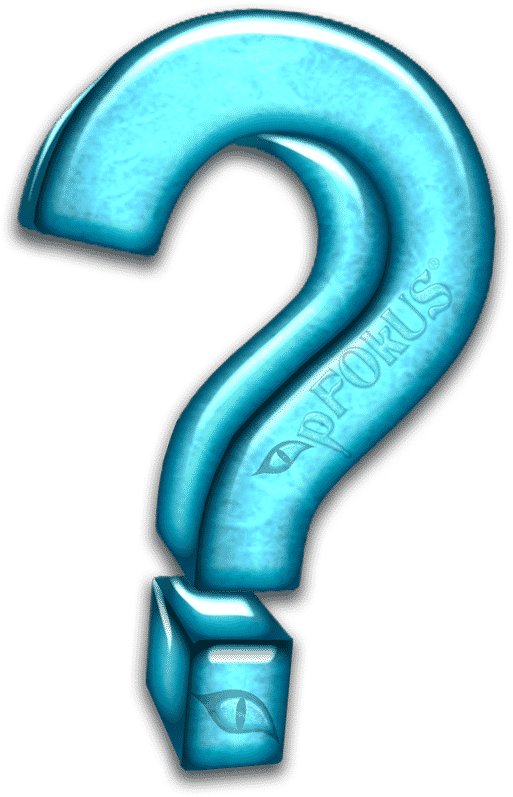 What are the pFOkUS block shims intended for? Use the blocks to shim the drip rail if the door is bent or warped. What color is the shower door replacement seal? The seal is clear in color. How do I cut the DS8228 framed glass shower door seals to fit my drip rail? Use a pair of scissors or a utility knife. How do I remove calcium build-up and etching on my shower glass? Remove all the calcium and etching with Benaz. Usually only one bottle is needed per enclosure. How long should my seal last? Most seals should be replaced every 5 years. Doors that are not correctly adjusted will loose longevity as the seal can tear. How do I know my glass size? How do I know what seal to use? Match your old seal design with one of our seal pictures after you remove it.